Good day to all my stylish ladies out there! I know that you are missing fashion inspiration right now. And you probably have that ultra-trendy piece of denim on your mind, but not sure on how to create the ultimate outfit. 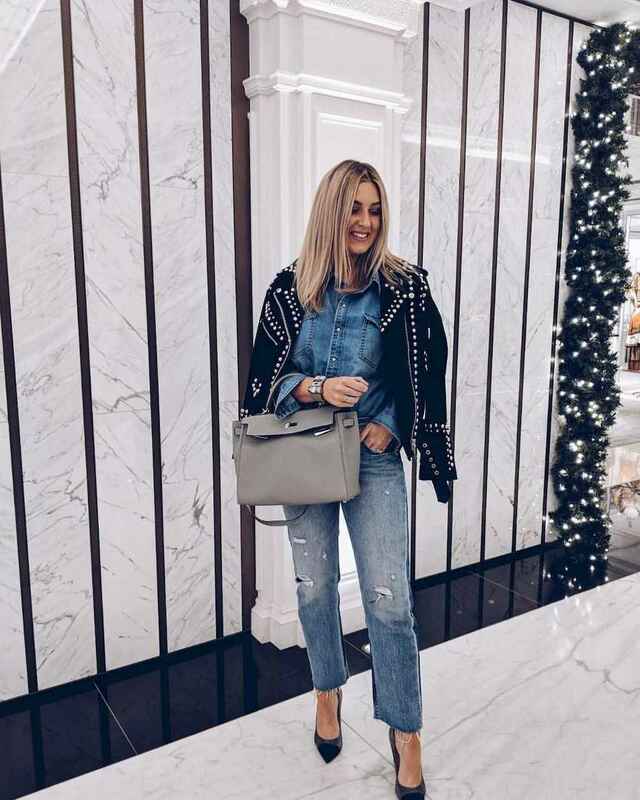 How about double denim, the hottest trend right now? Even celebrities have embraced this trend with excitement. Who says that double denim is monotonous, was clearly wrong. You can create tons of chic outfits and still look bold and unique. 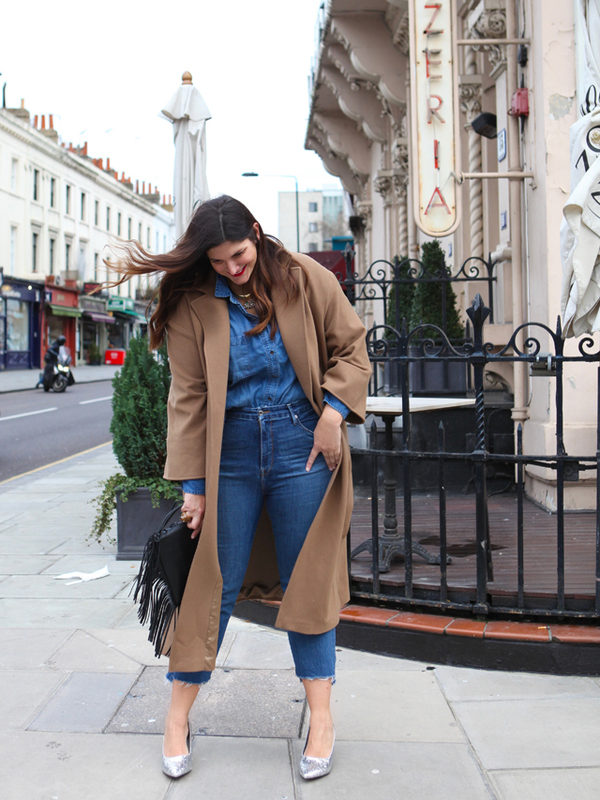 In this post, I will give you some tips on how to play the double denim game. Read on and find out more! 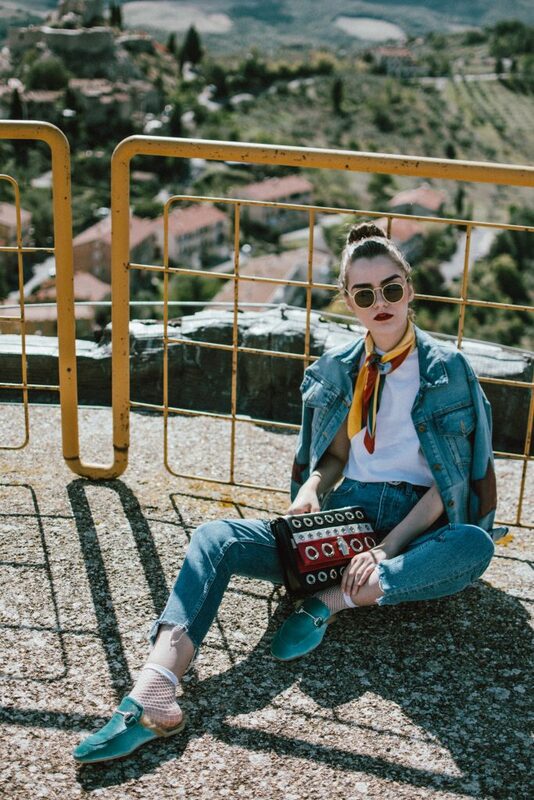 Some may love it, some may hate it, but in reality, you have to put effort into creating a chic double denim outfit. If you want to look all boring, then go for pairing the same type of denim. If not, mix and match is your best friend. Different denim color and finish should be paired, in order to create the best outfit. You can easily break up the head-to-toe denim look with some accessories. This is a good way to add a statement to your outfit, so make sure that you take advantage of it. Colorful neck scarves, bold handbags, or killer heels, you should just choose your thing. 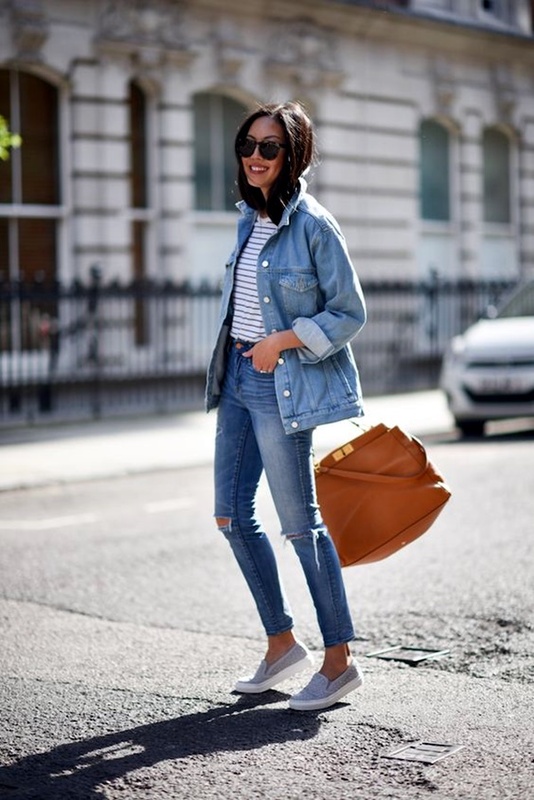 Still in doubt on how to create the ultimate double denim outfit? I have a few suggestions that you will find helpful. You can start with a cool denim jacket and a good pair of jeans. Add a bold tee underneath for the edgy vibe. 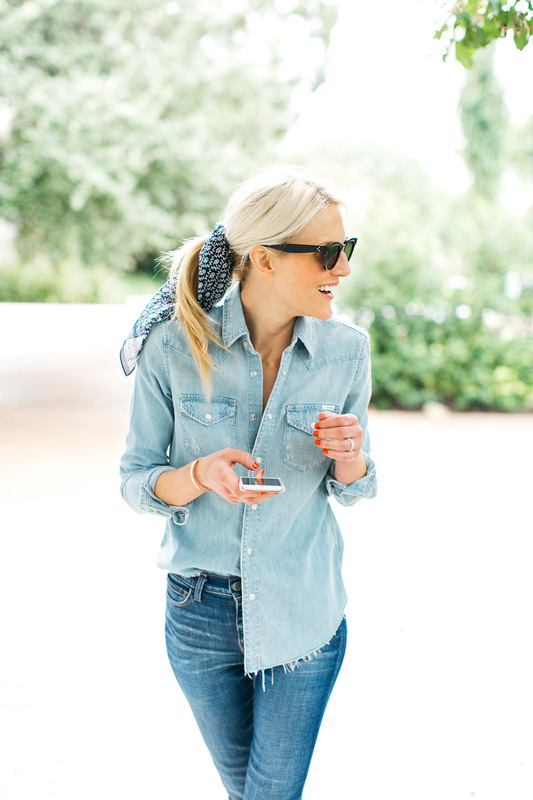 Or, you can try with a faded denim shirt. Pair this one with your dark jeans, and leave it half-tucked for the trendy look. Or, you can go a step forward and pair two different denim tones. Black, gray, or even white can enter the game. 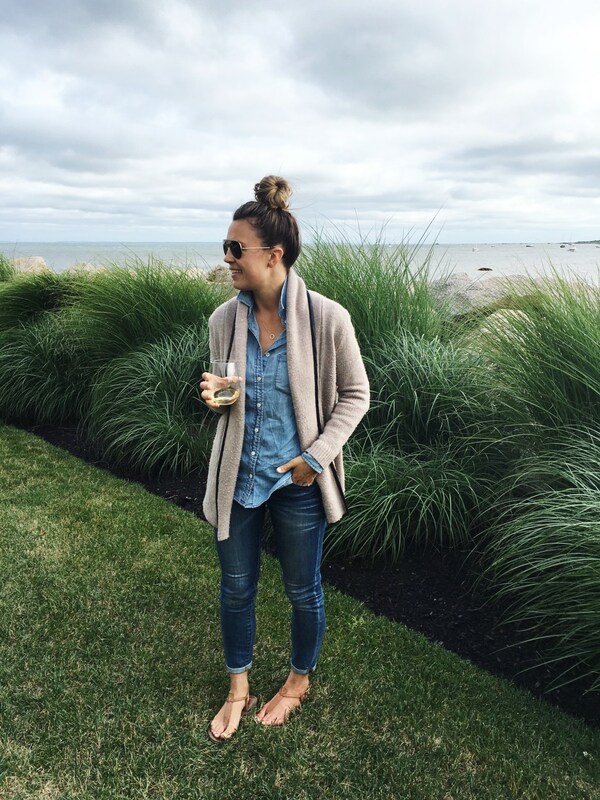 Denim is considered to be a staple and a must-have for every lady. But, we forget that you can make combos with different denim pieces together. The denim itself has a specific texture that allows you to create various combinations, without looking boring at all. 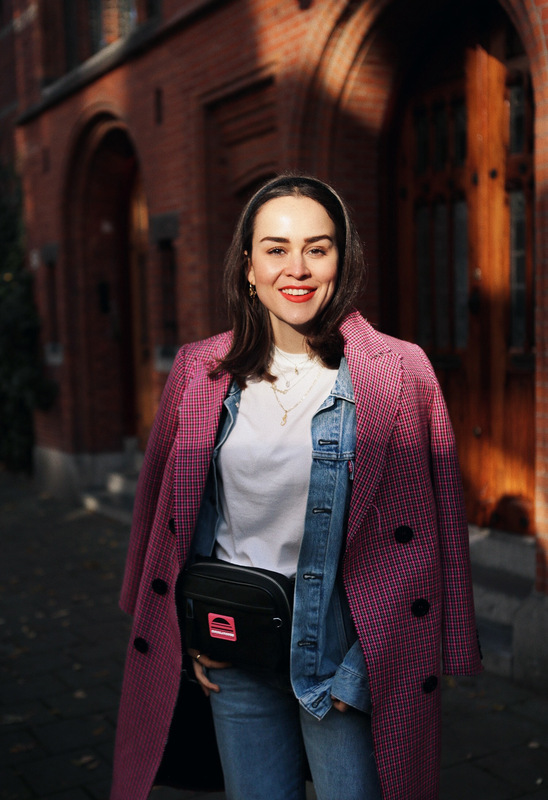 I hope that this post helped you create some stunning double denim outfits!